Extinction stinks. This is how you can help stop it. The Trump Administration is proposing changes that would gut the Endangered Species Act’s lifesaving protections for imperiled wildlife. 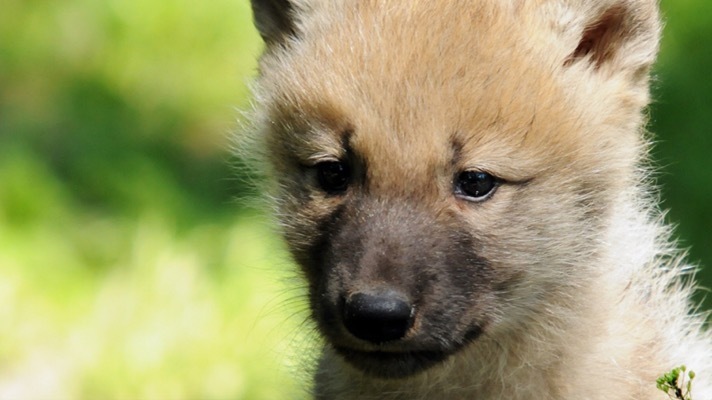 Your action can help us stop these disastrous modifications and save wolves and other wildlife from extinction. We are lucky to share our planet with an astonishing diversity of life. If you’ve ever marveled at the effortless flight of an eagle overhead, listened to the song of a wolf’s howl, or even just enjoyed a moment of peace in a tranquil forest, you know that our wildlife and wild places are indispensable treasures. A world without a strong ESA could very well become a world without polar bears, humpback whales, Florida panthers, sea otters and so many more. The richness and beauty of the natural world is at stake — and it’s up to us to advocate for it. We need to speak up for endangered species before the public comment period on the Trump administration’s proposed ESA changes closes on September 24. Right now is our best chance to be heard, so we need to speak up. Our voices have made all the difference for endangered species before. In fact, tens of thousands of you spoke up and won continued protection for gray wolves just this past spring! It’s not just one species at stake this time. Our irreplaceable wildlife is vanishing faster than ever. Will you speak up to ensure protection for our most vulnerable species for generations to come? 1. David Biello, “Fact or Fiction? : The Sixth Mass Extinction Can Be Stopped,” Scientific American, July 25, 2014. 2. Darryl Fears, “Endangered Species Act stripped of key provisions in Trump administration proposal,” The Washington Post, July 19, 2018. 3. “U.S. Fish and Wildlife Service, NOAA Propose Actions to Build on Successes of Endangered Species Act,” U.S. Fish and Wildlife Service, May 18, 2015. 4. “Buchanan Slams Plan to Weaken Endangered Species Act,” Vern Buchanan Representing Florida, July 23, 2018.